Yet again we have a course in Phoenix, Arizona. 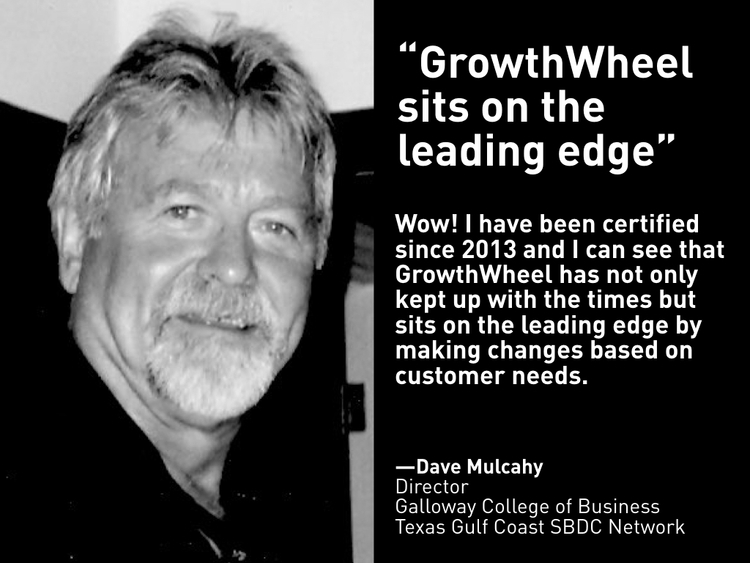 Sign up below and get your GrowthWheel certification. To be confirmed. Sign up for the Certification Course or request a quote.